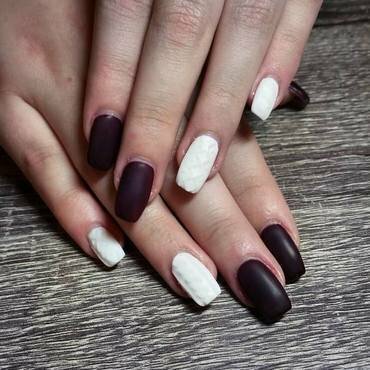 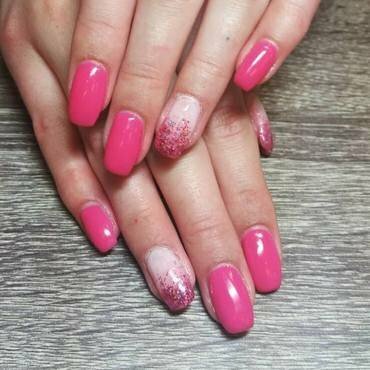 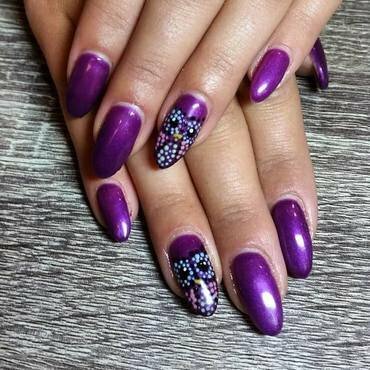 University student and licenced nail technician with a passion for nails! 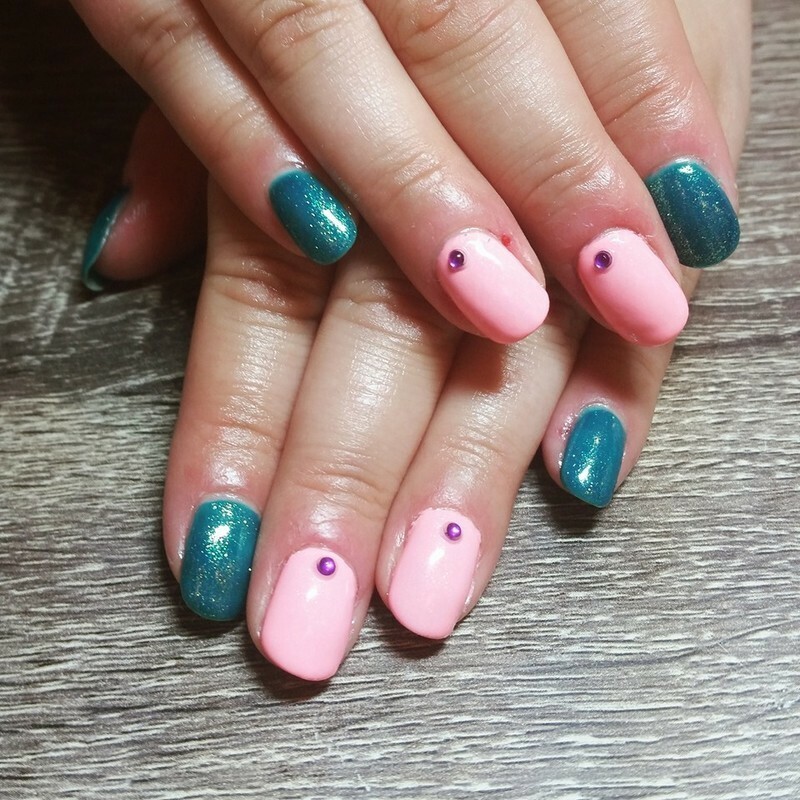 I work with gel, gel polish, and polish. 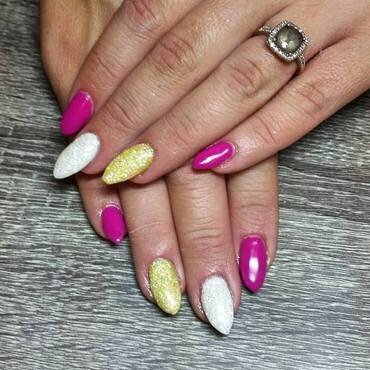 Lovee clients with complex ideas and getting inspired by other nails technicians!